Located just a few miles from the Mississippi River. Enjoy some of the area’s most beautiful landscapes. 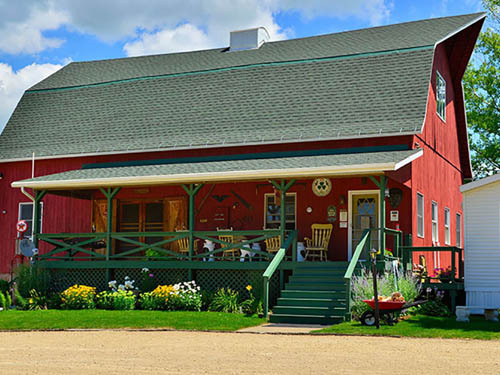 The location within the Tri-State area of Wisconsin, Iowa and Illinois gives you the opportunity to visit many local activities. 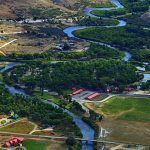 There are Casinos, Riverboat Cruises, Museums and Breweries and so much more around Rustic Barn Campground RV Park. 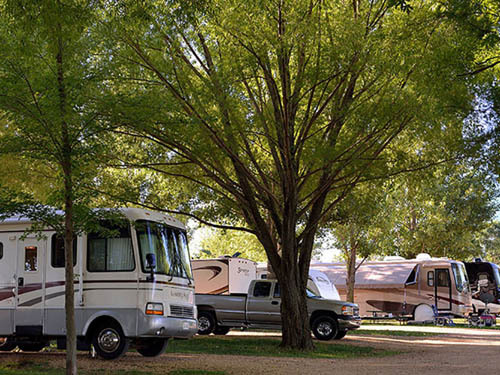 The Rustic Barn Campground RV Park welcomes motorcycle enthusiasts, tent campers and all RV’s. Enjoy scenic trails for either hiking or biking. Picnic along the mighty Mississippi. 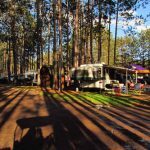 Besides local attractions there is everything the camper needs for comfort, clean and well-manicured grounds, games and air conditioned banquet room. The camp store is well stocked for all your camping needs. 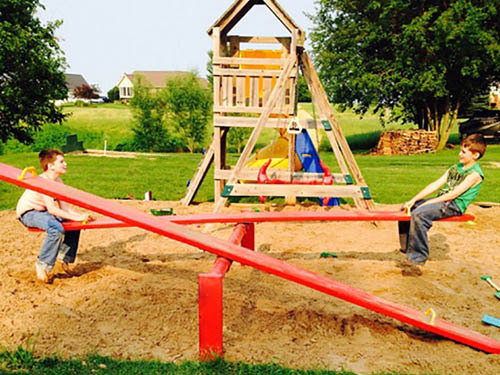 Head out to the Rustic Barn Campground RV Park for a complete package for you and your family.